Let go of all your worries and relax as you are taken to your destination in luxury and comfort. 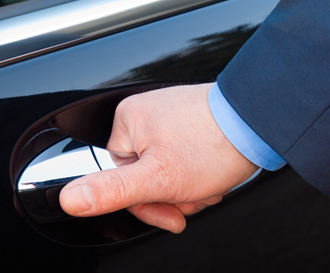 Our fully licensed and registered drivers are among the safest and most courteous in the Seattle region and will provide the utmost in friendly responsive service to meet your transportation needs. They have superb driving experience and know every corner of the region and can find the quickest route to any location. Whether you're visiting fiends or family in Portland or Vancouver BC, taking guests to Snoqualmie Falls or Mt. 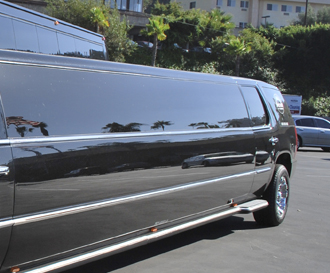 Rainier to ski or a get-away weekend, let Super Limo make your trip an experience to remember. Our city tour service includes the option of our team planning the route, or simply assisting in the coordination of a day tour with any size group. Our knowledge of the special locations comes from being a team of local residents. All clients, both personal and corporate, utilize this service, replacing the frustration of loading your bags, driving in congested traffic, locating a parking space somewhat near your airline & having to pay $24 per day.